Collection of animated children's programmes included in Channel 5's 'Milkshake!' show. 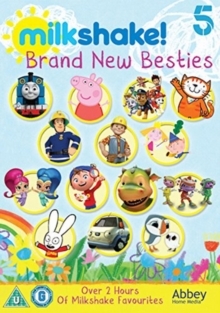 The compilation includes episodes from 'Peppa Pig', 'Fireman Sam', 'Thomas & Friends' and 'Bob the Builder', among others.